Sotheby’s is one of the world’s largest auctioneers of fine and decorative art, jewelry and collectibles. 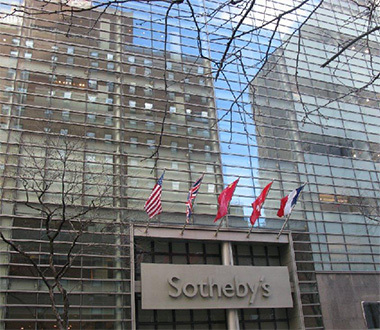 Sotheby’s operates 90 locations, in 40 countries, and has corporate offices in London and New York. Hatzel & Buehler serves as the house electrician for Sotheby’s New York City corporate offices and auction facility. Hatzel & Buehler technicians perform both low voltage and link voltage services for Sotheby’s, and are called upon as they are needed.